"We belong because we are part of the work of this place." High Desert Shearing is a small flock sheep shearing business based in Northern Nevada. 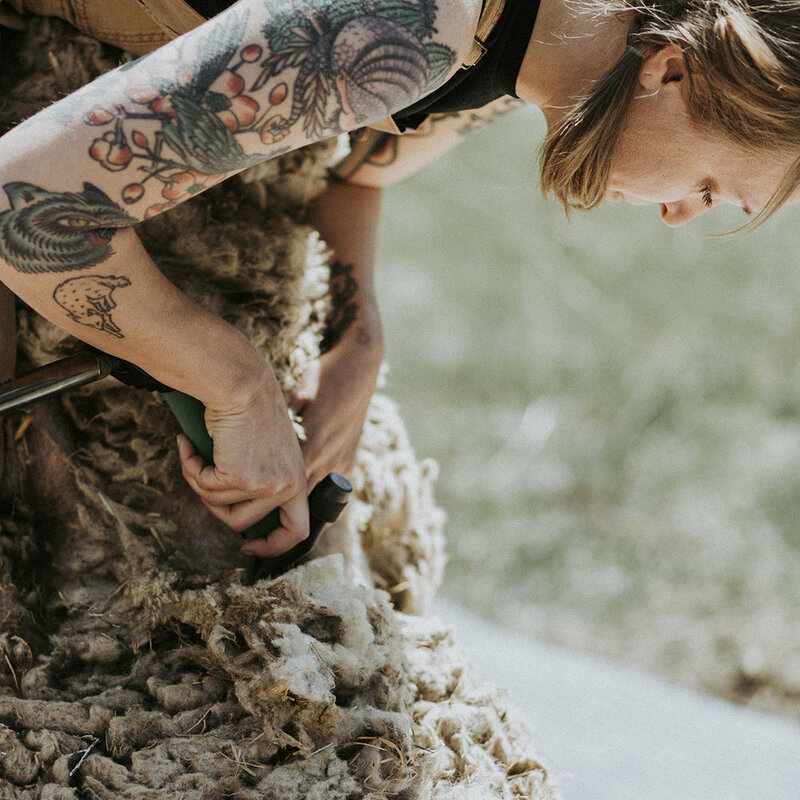 My interest in shearing was sparked by a love of wool and wanting to actively support regional agriculture and the sheep industry at large.